Referrals are the life blood of my business. I am always looking for new customers, and the act of referring anyone to me is very much appreciated. 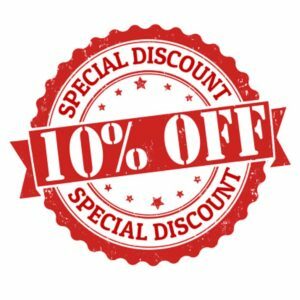 So much so that I am offering a 10% discount on your next Standard Service call for a referral. Fill out the form and when the person you refer to me becomes a customer, you will receive a 10% on your next Standard Service call. Your info goes on the left, and the referral’s on the right. You can add any comments you think will help close the deal.